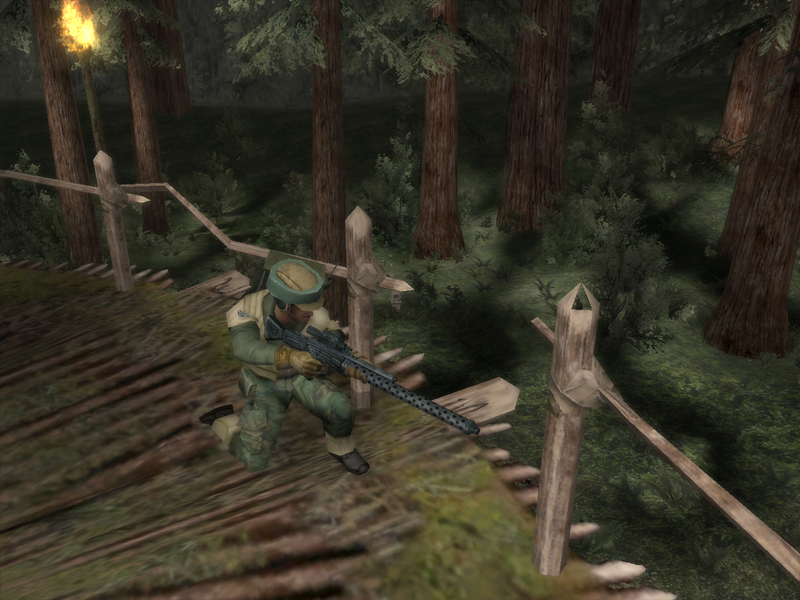 This is the beta for the Star Wars Battlefront: Tides of War era mod on the stock Endor map. 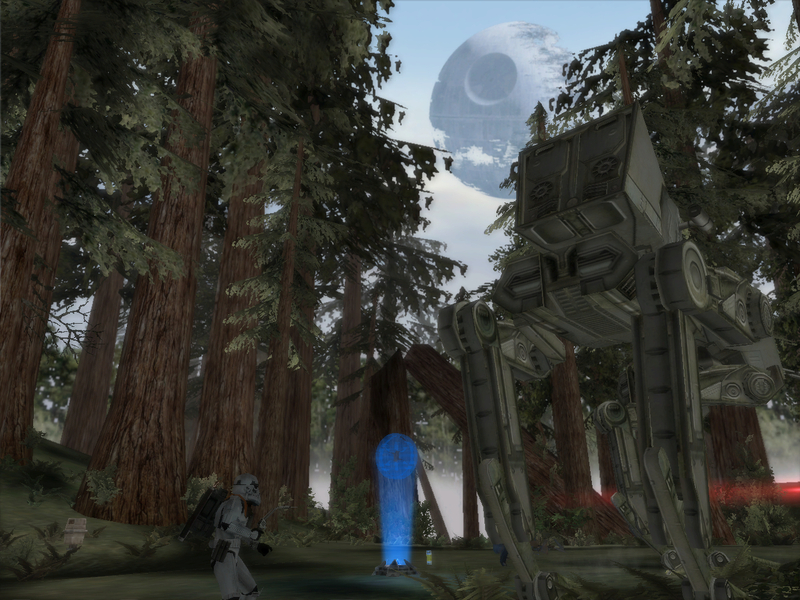 Play as the customized sides of the Rebel Alliance or the Galactic Empire on the stock Endor map, features include class customization. To install, simply put the TOW folder in your addon folder. You may need the Unofficial 1.3 patch to play. 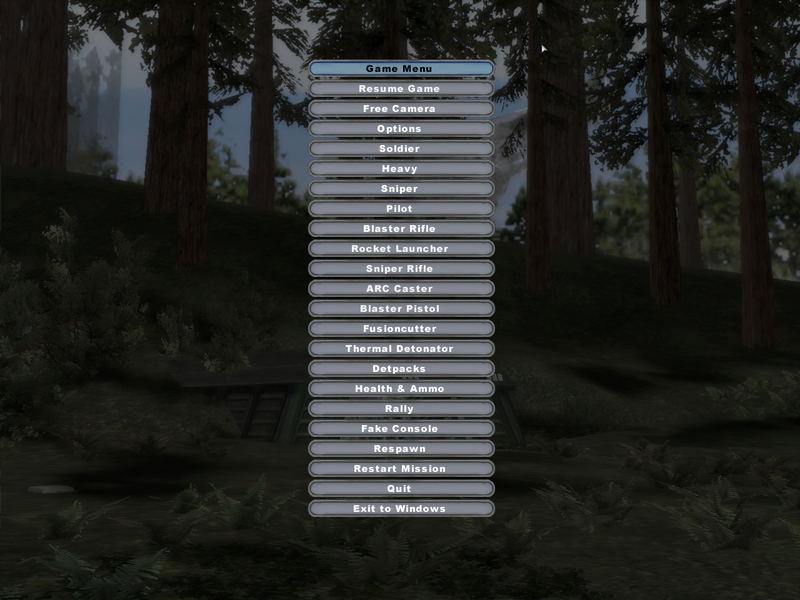 To play, simply select Galactic Civil War era, Conquest mode on the stock Endor map. 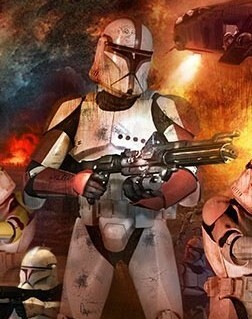 Class customization: There are options on the pausemenu to change the weapons and appearence of the 5th class on each side, you will have to respawn to see those changes, in order to see them on the unit select screen you might have to hover over another unit then come back to the custom for the player model and weapon model to have changed. 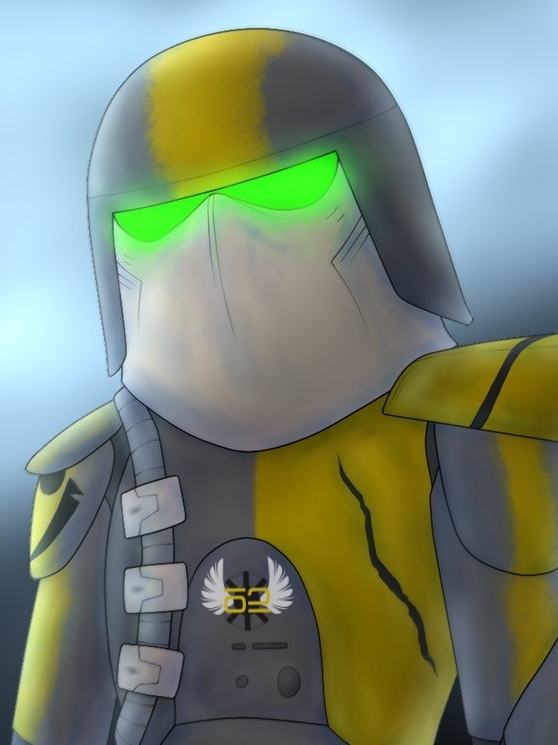 To all of the former and current members of the SpecOps Studio mod team, your support over the years meant so much to me and while many of your technical contributions have yet to show up in this beta, you all have made me better at what I do, and this wouldn't have been possible without you. Just tried it out. My feedback is as follows. It's reasonably well-put together and it's polished, but what's really significantly different between your mod and the stock game? The difficulty has certainly been increased - but the gameplay feels very bland. The only thing that it really adds that's truly new and unique (in this beta release anyway) seems to be Nedarb's class customization and whatnot. 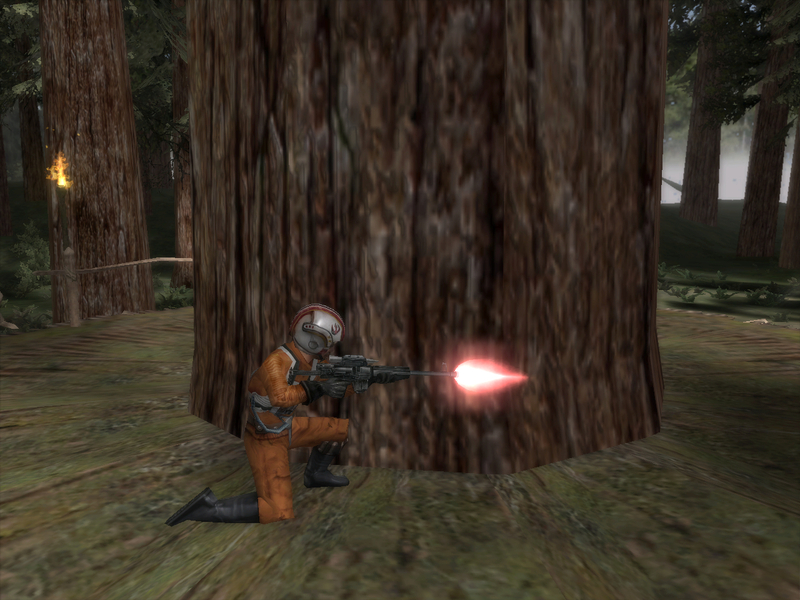 I guess what I'd like to see established is this: Other than the class customization, what sets this apart from all of the other Star Wars mods out there? Because as of this release, all this seems to be is the stock sides with slightly modified weapon values, fewer weapons, and fewer classes. The best question you should constantly be asking yourself is this: What is my vision for the mod, and what is being done to help the mod achieve this vision? I think that's all I have to say about it for the time being. Let me know if you have any questions about my feedback or anything else! I like the idea of being able to tweak class for those that want it. The long vertical list makes things a bit difficult, but it works. It's more advanced, but having columns with choices versus a long list would help. 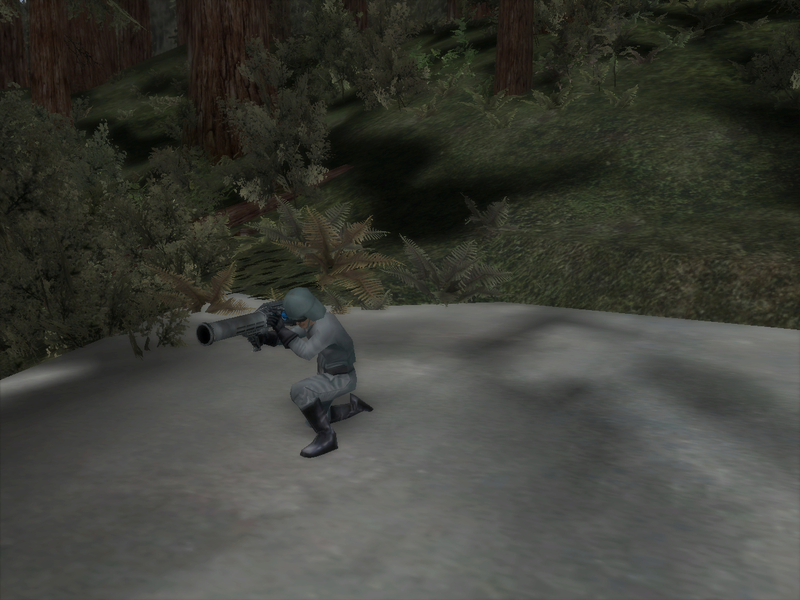 For instance, a column for primary weapons, one for secondary, grenades, and ability. But that's slightly more advanced UI programming, so I can understand if you don't have an interest. Thanks for the feedback Marth and Teancum! 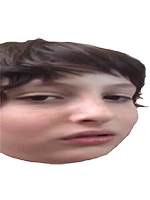 @Marth, I'm not neccesarily trying to deviate too much from the stock game. My vision is a battlefront that is similar to stock visually, sides setup etc. 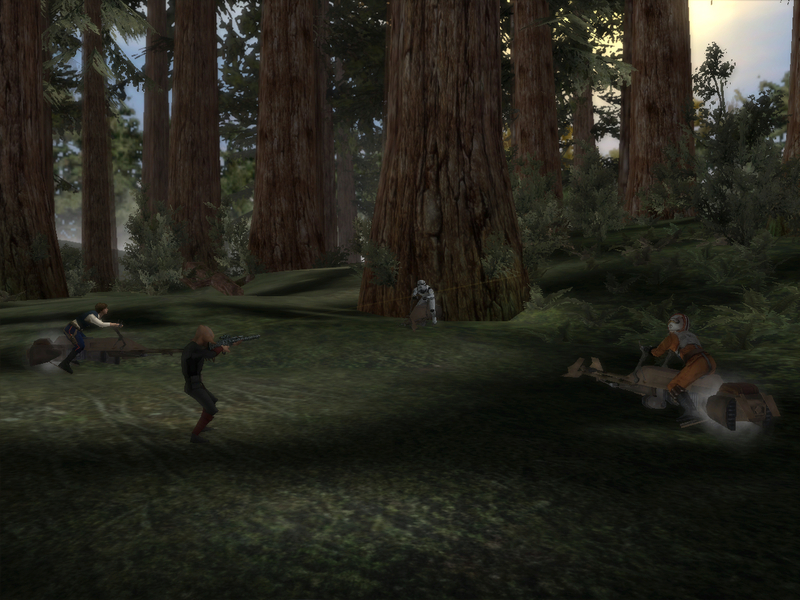 but is much more immersive, which is why the AI are more difficult and whatnot. There are still some things I'd like to add to move more towards that goal, but if you (or Tean or anyone) have suggestions on how I could make the player feel more like they're actually in the battle I would really appreciate it. 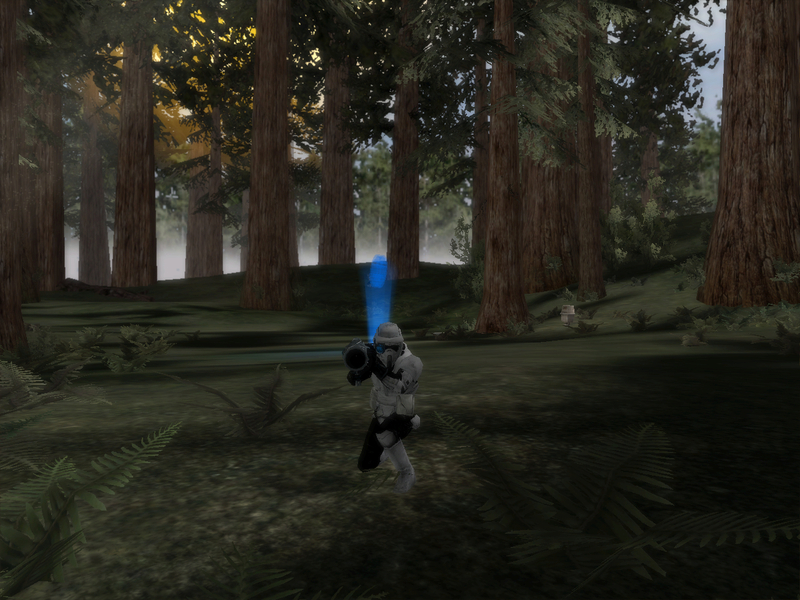 I think battlefront is at it's best when it feels "real" but not in the one shot kill on every weapon type realism if that makes sense. @Teancum, that is the long term plan, yes. Ran into some coding issues with it and Nedarb is taking a look, but I have to head back to school and wanted to get something out there given that I won't be able to touch this stuff for at least a couple months. 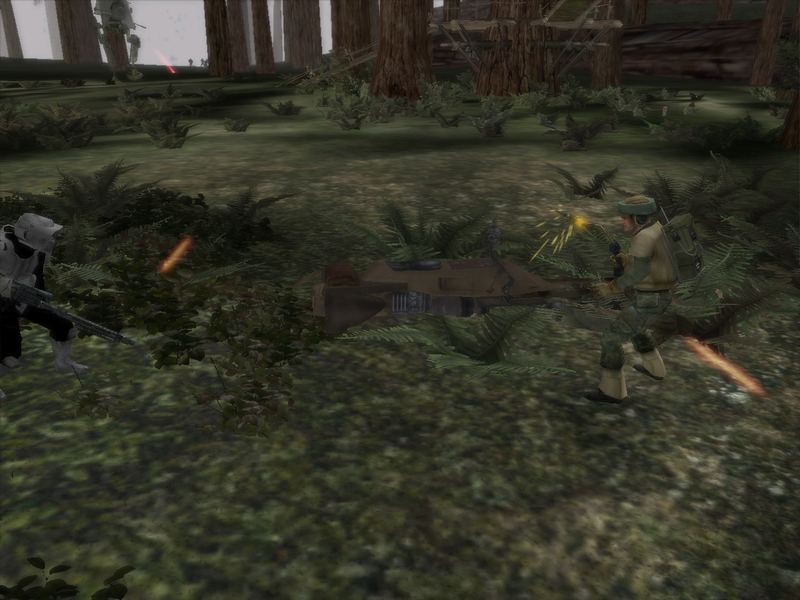 The plan is for a comprehensive system very similar to the PSP Battlefronts system. I've run into issues using units with different skeletons/animations. 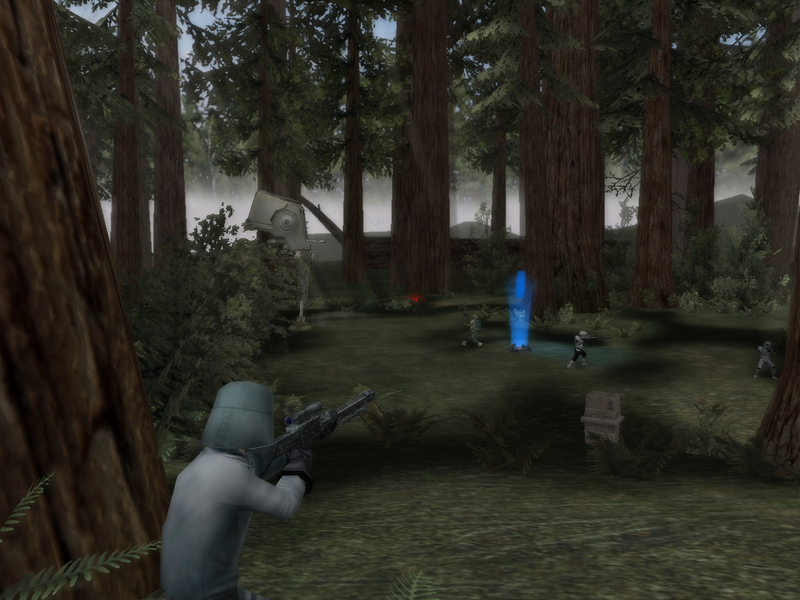 By using setclassproperty to edit skeleton and collisionscale and whatnot I can get models like aayla and the markswoman working, but because they are missing some animations I couldn't say, select rocket launcher and marksperson without crashing the game. Is there a way to tell the game something like, if this animation/skeleton doesn't have a bazooka anim just use the human one?? Well done. 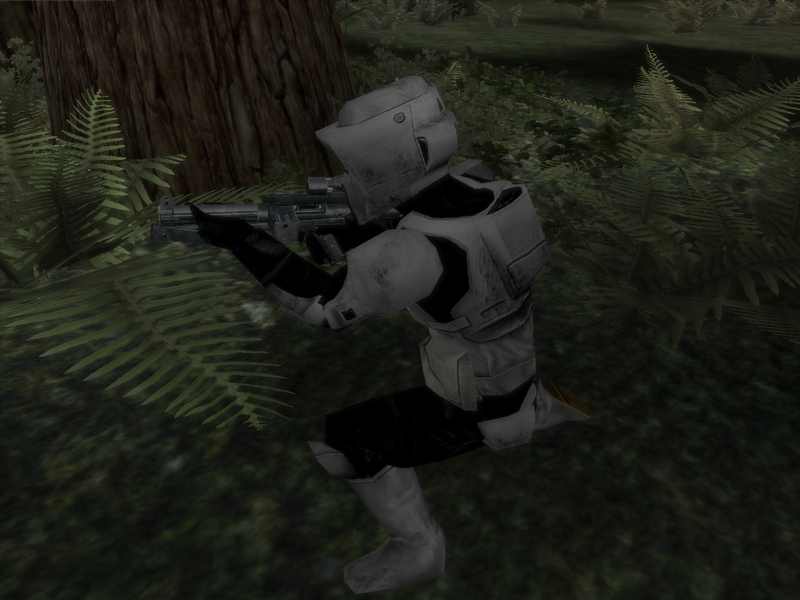 It`s quite a new idea in BF2. 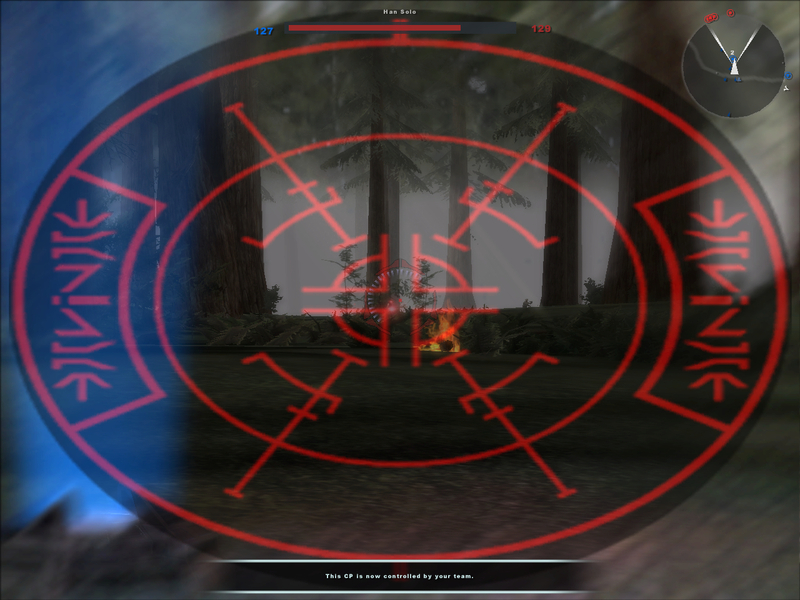 Like what Rogue Squadron did with the customizable classes. It`s certainly harder to stay alive. Nice work!